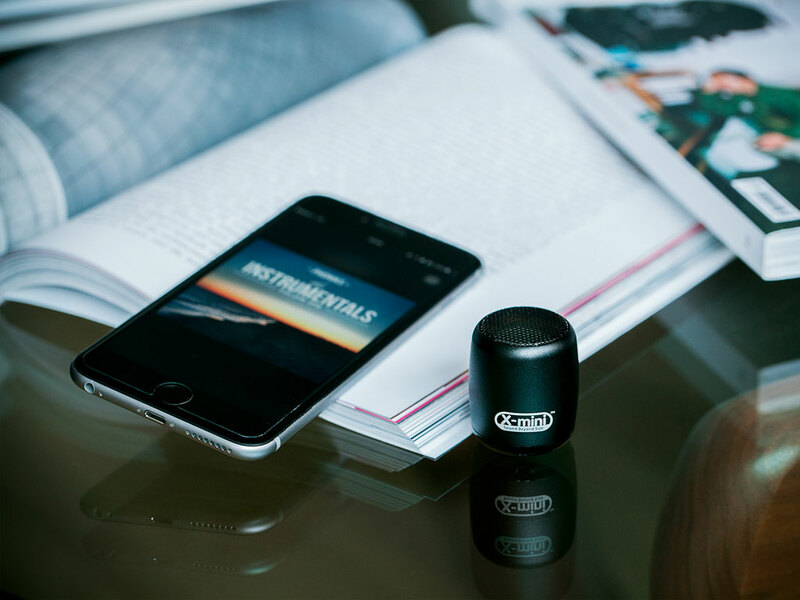 The X-mini CLICK is one of the super compact and portable wireless speakers we've seen in the market today which is almost a size of a thumb. 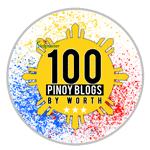 You can almost carry it anywhere and may act like a keychain that you can hook in your bag or smartphone. 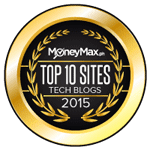 In the bottom part, the circular rubber foot is placed to make it stick well in any surface and is equipped with a single button clicker that is used for powering up the device and control it. There are no other buttons except this one. The bottom also houses the microphone pinhole, LED status light indicator, micro-USB port for charging its internal battery of 300mAh. 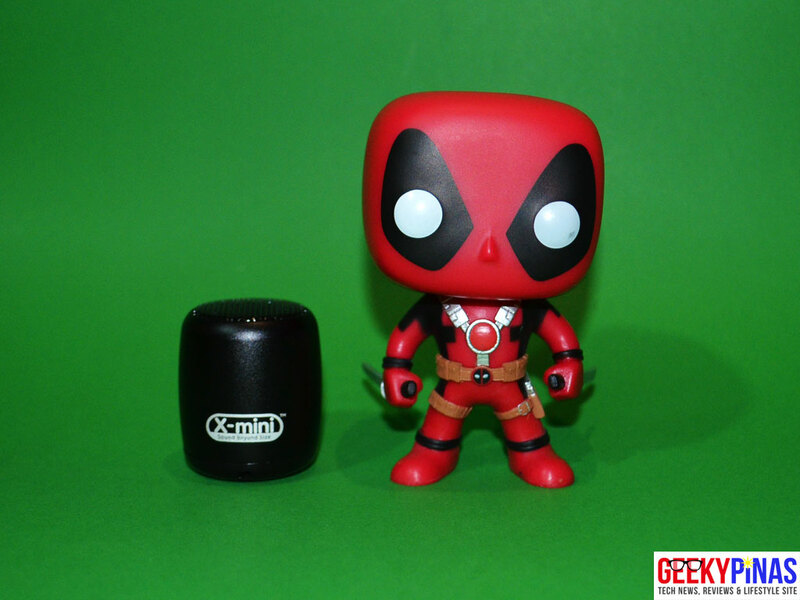 As you can see above in the comparison height between the X-mini CLICK (1.6in / 4.16cm) and a Deadpool Pop! figure (3.8in / 9.65cm), the CLICK is super tiny in size. 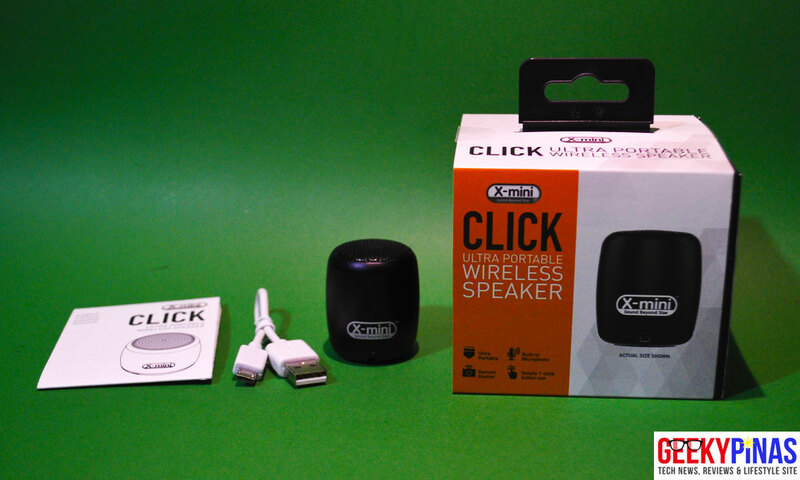 The X-mini CLICK has a Bluetooth 3.0 connectivity that enables a hands-free calling as it has a built-in microphone too. To turn-on the CLICK, you just need to press and hold the button in the bottom for 3 seconds, pair it to you smartphone or device of choice. Once the devices are connected, you can start playing music onto the speaker, it's simple as that. 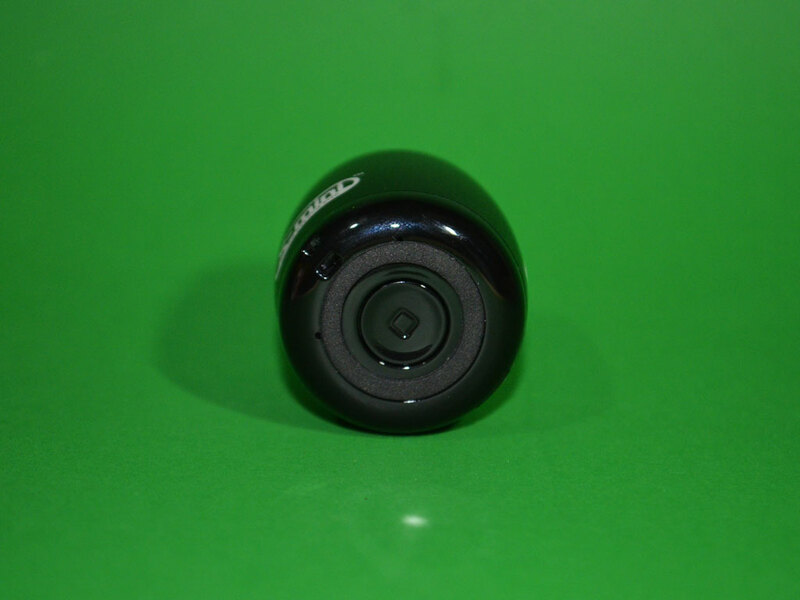 The button in the button also functions as a Bluetooth Clicker for your smartphones' camera, although some camera app may differ in function, you may wanna get Google Camera for good compatibility as I tested it with a Nexus 6 with the stock Google Camera app and it works fine. 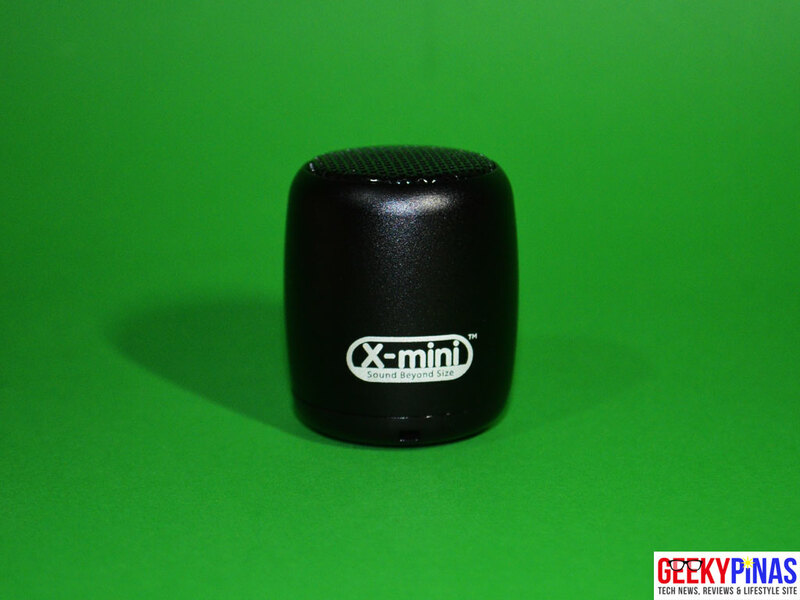 As for the battery life, the 300mAh battery of the X-mini CLICK can last up to 6 hours as per the manufacturer but as we test and use it for several times, the battery can last about 5 to 6 hours in full volume. The charging time of the device is about 2.5 hours. 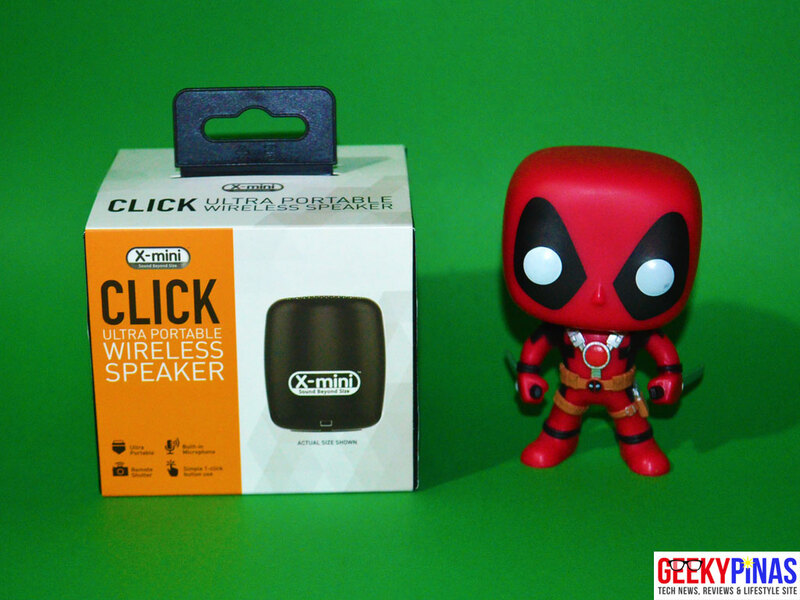 We can recommend the X-mini CLICK wireless speaker for people who loves portability (you can place it in pockets), small size and good battery life but not for the sound quality. It features things like wireless music/voice playback, hands-free calling and acts as a camera clicker. 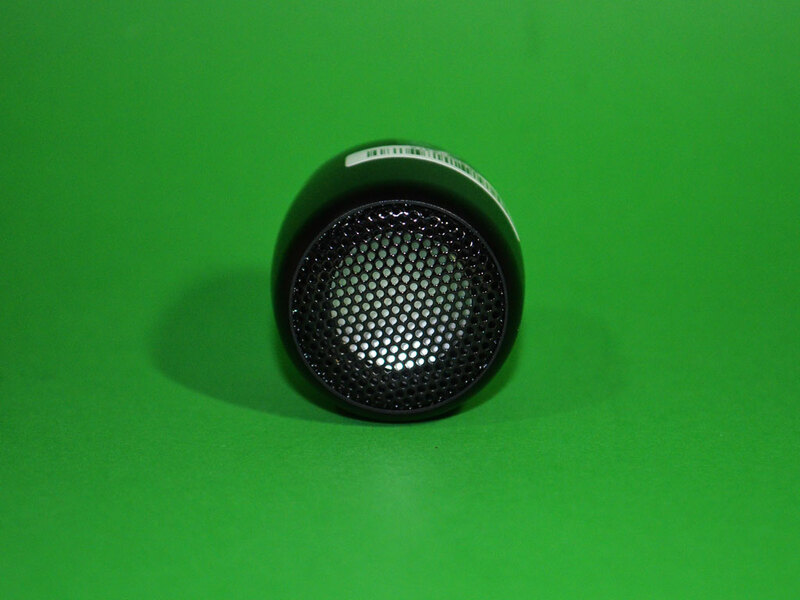 The speaker out now in the market and is priced at Php1,399. 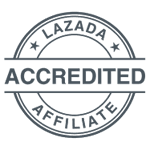 You can buy online now via Lazada Philippines here.